In considering how to best incorporate these principles into doctoral training, it is important to recognize that these guidelines can and should be integrated into a program’s existing coursework, practica, and milestone requirements. The task force has explicitly avoided providing specific reading lists, recommending particular course sequences, or putting forward curricular suggestions that might appear prescriptive. 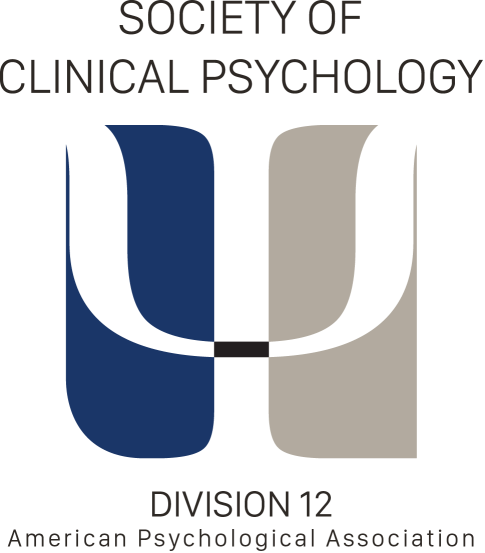 Currently, doctoral programs in clinical psychology vary widely with regard to theoretical orientation, training model, and specialization yet all share common elements of training (e.g., specific coursework on psychopathology, diagnosis, case conceptualization, therapy, and ethics; foundational courses in biological factors, cognitive and affective issues, developmental and social influences, and individual differences). We have constructed the principles of training in evidence-based practice so that they can be integrated within the larger Gestalt of a specific clinical training program. In sum, training doctoral students to conduct evidence-based practice requires coursework, clinical supervision, and research experiences that allow students to use an evidence-based approach to learning and to integrate aspects of evidence-based knowledge throughout all stages of training. An essential component is learning the requisite skills to search for new evidence, to evaluate it critically, and to decide when to update or upgrade skills and content to provide optimal care for the individual case. Evidence-based practice bridges and integrates science and practice via the process of continually checking for clinically relevant evidence that improves the care provided to the individual.